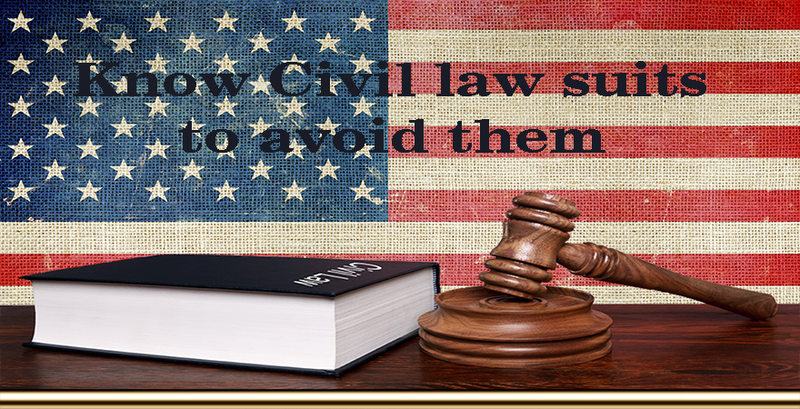 Civil Law deals with the body of rules and regulations that defines the private rights of citizens and also protects them. 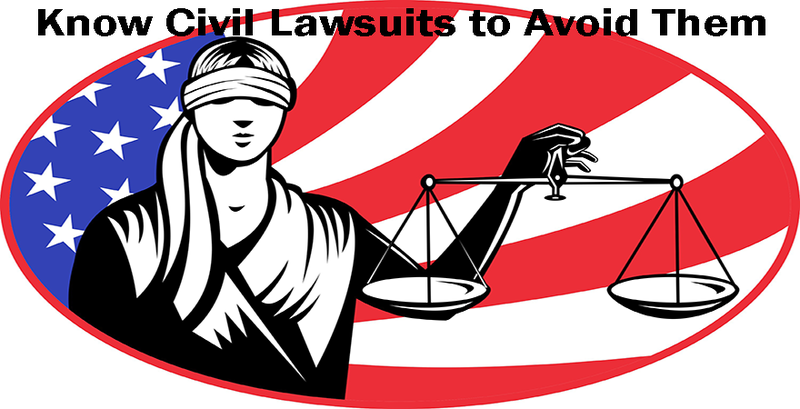 Civil law offers legal solutions that may be required in a dispute and it covers a wide area of law which include contracts, property, family and torts law. This category of civil law is associated with the agreements that are reached between two parties or more, where each of these parties are obligated to act according to their quota of the agreement. An example is the lease of an apartment. The person to whom the apartment was leased to has the right to use the apartment while the landlord is paid rent money. Violation of any of the provision of contracts by any party results in a civil issue known as breach of contract. Tort law refers to a branch of civil law that deals with injury to a person or his/her property alongside civil wrongdoing. A tort refers to a civil wrong done to one person or thing by another and ends upon injury to the person or property damage. The injured party is often compensated with money. There are three categories of torts: Negligence, Strict liability and Intentional Tort. This branch of civil law is associated with marriage, divorce, child custody, and other issues that affect the family. This branch of civil law is unique as it does not require committing a civil wrong. The preponderance of evidence, Stare Decisis, Common law, Beyond a reasonable doubt, Chattels, Case Law and much more.